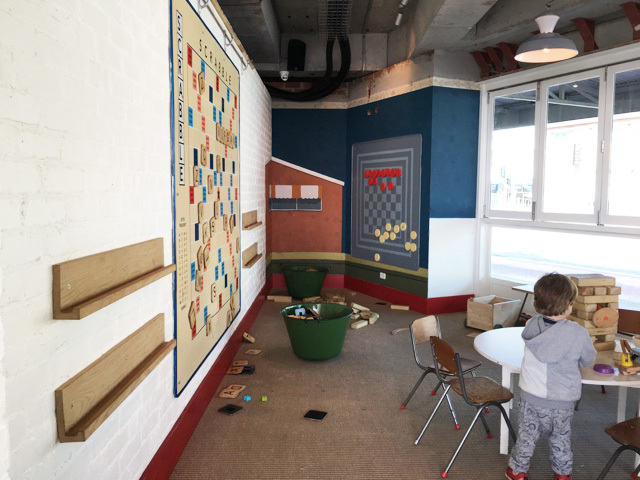 After a visit at the Collaroy playground recently (read our review here), little Mister and I popped into the Collaroy Hotel for a coffee and a bite to eat. We enjoyed a delicious babyccino, banana bread with honeycomb butter and a chai tea. Little Mister was too busy creating havoc with his new friends in the little kids play area which kept him occupied for a while and for once I enjoyed a hot drink and breakfast quietly. 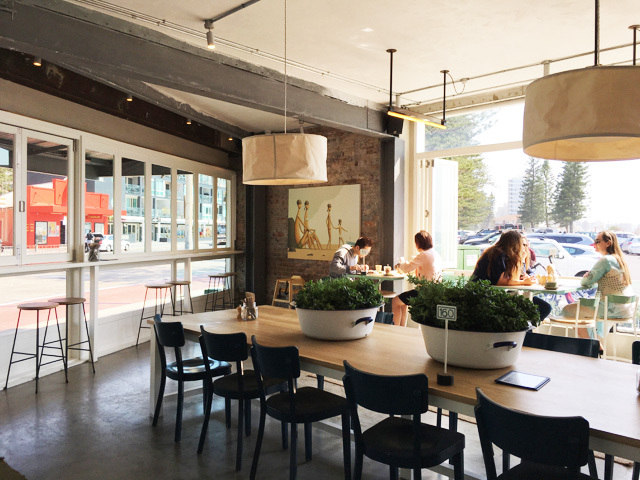 The Collaroy is a great venue for a coffee, breakfast, lunch or dinner and more. Checkout their website for events as they organise great school holiday events for kids to enjoy. The Collaroy is located at 1064 Pittwater Rd in Collaroy. The Collaroy Hotel is open Mon to Sun 7:30 am till late. Check their website for full opening hours. For more information on The Collaroy, head to their website. Busy City Kids were NOT invited to conduct a review at The Collaroy. Drinks, foods and transport were self funded. All opinions & feedback are genuine & truthful.